It’s refreshing to see South African athletes Caster Semenya and Luvo Manyonga shining on the world stage while other codes are struggling. At a time where our national cricket and rugby teams are struggling to find consistency, it’s refreshing to see South African athletes Caster Semenya and Luvo Manyonga shining on the world stage. Semenya won the Diamond League 800m crown for the third year in succession with another powerful performance in Zurich on Thursday night, extending her dominance in the event over the last three years, while Manyonga claimed the long jump title at the same meeting. That she achieved the feat for the third year running is an achievement on its own with a new IAAF ruling that from November 1, all athletes classified as “hyperandrogenic” will have to take medication so their testosterone levels can be lowered. It applies for distances from 400m to a mile and will include the 800m and 1 500m events – those in which Semenya competes. 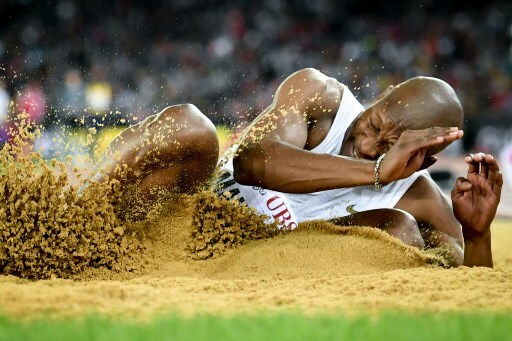 For Manyonga winning the Diamond League long jump crown was just as rewarding after winning a close-fought duel with compatriot Ruswahl Samaai.